From cycling holidays to spectator events we have it all. NeenanCycling.com is part of the Neenan Travel Group, founded in 1968. 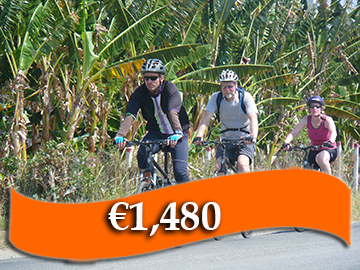 We have specialised in cycling travel for many years, for both individuals and groups and catering for all abilities and interests. We provide travel management services to the Irish Cycling Federation, arranging travel for national squads globally and we have also managed planning for the national federations of Azerbaijan and Slovenia as well a other professional and club teams. We are passionate about cycling travel and we understand what cyclists want. 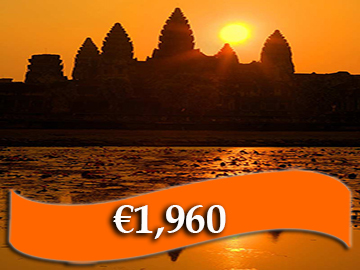 And it’s not all about drop bars and lycra, we provide holidays on a bike where you get a chance to see the true beauty of a country at a leisurely pace with or without a tour guide. We also arrange spectator packages to international events where you can enjoy watching the professionals and you don’t have to sit on a bike at all. And of course we have training camps for riders of all abilities, where you can improve your fitness when preparing for your next big event, or take a leisurely break cycling with small groups. Neenan Travel have supported Irish Cycling for many years. and we have previously sponsored both the Women’s Youth “Talent Team 2020” and the Nicolas Roche Performance Team NRPT. Our very own Sammy Bennett nabbed a couple of great stage wins during this year's Paris-Nice, reckon we'll be seeing him at the World Championships? It's not too late to get an early-season training camp in! 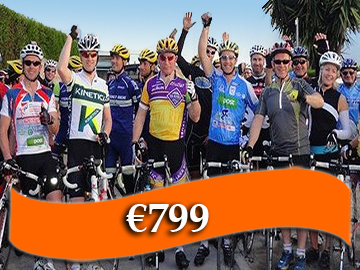 Join us on our upcoming Cambrils & Mont Caro training camp from 20 - 27 April from only €650! Enjoy an eye-opening cycling holiday along France's historic Canal du Midi and surrounding countryside. 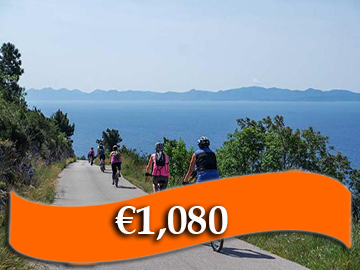 Explore medieval walled towns, Cathar Castles, local markets and of course refuel on delicious French cuisine on the route for 7 nights from only €1079!